Hear the Sounds of North Myrtle Beach all Summer Long! On Thursdays from May 19 to October 6, downtown North Myrtle Beach comes alive with the sounds of the season. Bring your beach chair and the whole family to experience Music on Main for an evening of grooving to the sounds of live bands including the Entertainers, the Carolina Breakers, and the Carolina Soul Band. Admission is free for all ages, and the music makes for a wonderful way to unwind after a hot beach day. Experience the delectable dining at any of the restaurants on Main Street, and browse through the many shops in the vicinity, all while listening to soothing live music. 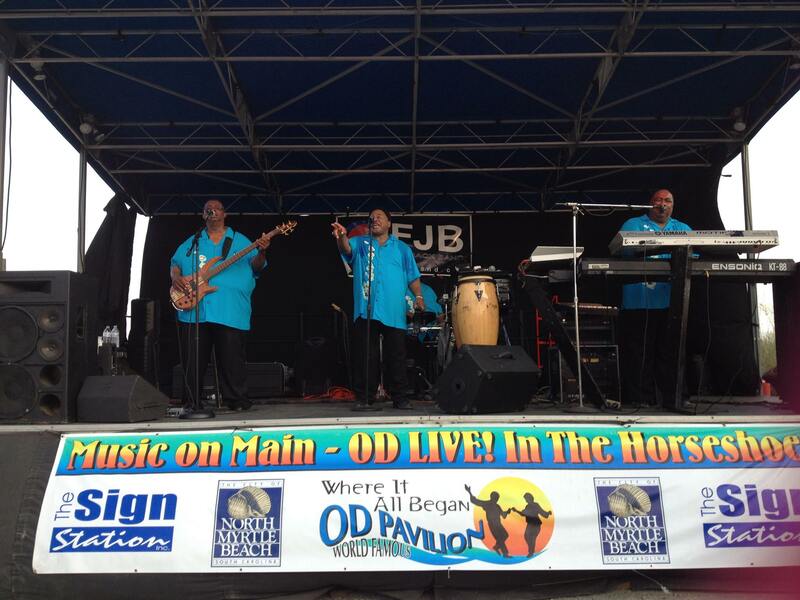 Liven up your Thursdays this summer by visiting 202 Main St. in North Myrtle Beach for Music on Main!